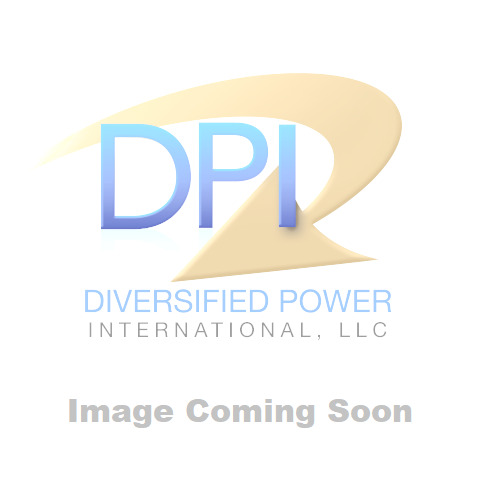 Bridge Rectifier replacement kit for 48VDC DPI BTL Power Supplies with DC disconnect relay. Comes complete with Bridge Rectifier on heat sink (DIBR0010-A001), relay (RYLD0011) and screws. Attached to heat sink for easy installation. Compatibility: Used with 1-48015E20-00 Power Supply models.